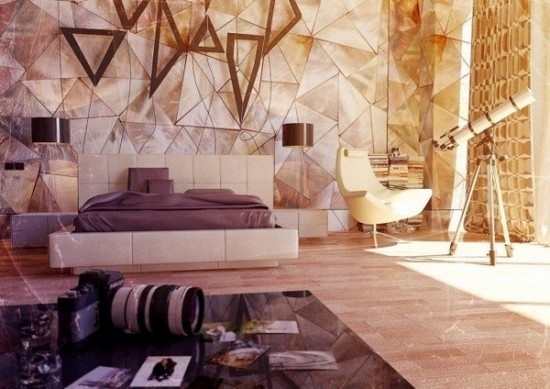 When you are going to think about how to decorate and design your bedroom, you may feel so confused. You need something comfortable, elegant and functional, and sometimes you may seek something unique. So in this article, we will talk about the interior designs which vary from modern to contemporary. Both also include many approaches and ideas. 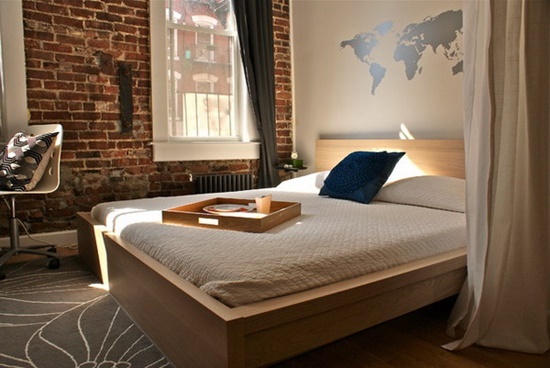 Let’s talk a look if you the type of person who seeks simplicity and elegance; you may go for modern minimal bedroom design. This minimal design suits the persons who have a busy life and need a shelter to relax. 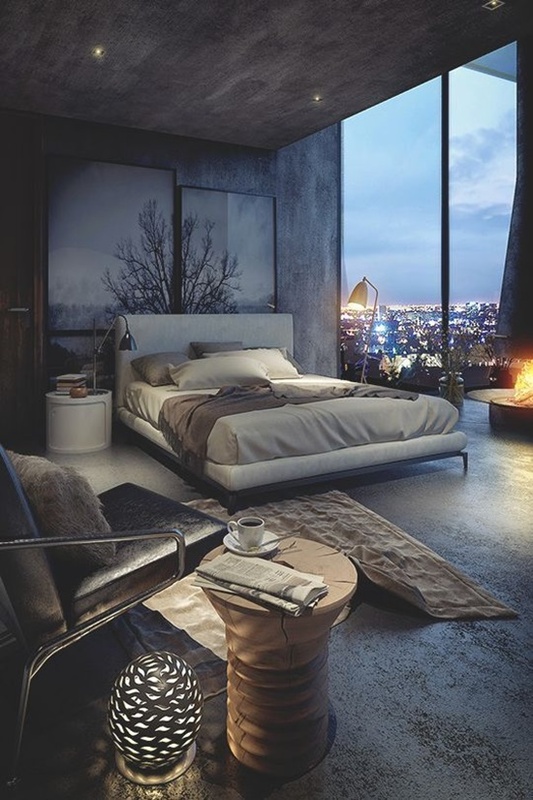 As the bedroom is a room for couples, you need to choose what suits your taste with your partner preferences too. To apply a comfortable atmosphere, choose the fabric and materials that seem to be soft and cozy. Then, it is time to choose the wall design; there is more than one option to decorate your walls. First, you can keep it simple as possible and paint it with a neutral color then combine it with another dark color. Second, what about installing a beautiful wall picture that enhance the beauty of the walls or as an alternative the third one is to hang a large mirror, on the whole wall, which will enlarge the view and brighten up the whole look. The furniture also has to be sleek and simple too. Remember never overwhelm the room with too much furniture. 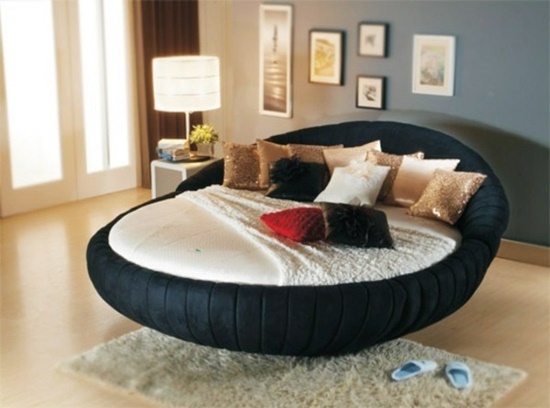 The bed is the focal point; you should locate it well in an appropriate and keep the room well-ventilated. 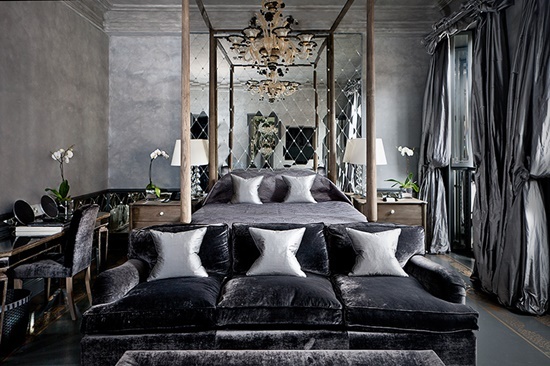 There are other designs for your interior bedroom; you can go for the black and white bedroom décor which looks so luxurious and elegant. You just need to set a balance between the two amazing colors. You can go for white and black furniture which is available in the market with a variety of designs and materials. then you have the chance to set a combination of colors on the wall where the black and white style goes well with other colors like red, pink, yellow and so on. You can pick one color with beige and then have fun inside your own haven at home.